Travel Just 4U is featured as the preferred travel provider for South America in Edtion 52 of the Outer Edge magazine. 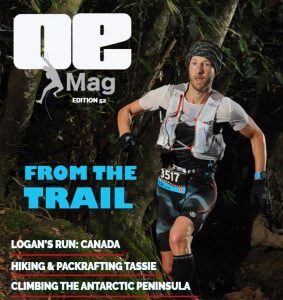 Outer Edge (OE) is Australasia’s premier outdoors adventure magazine – if you can do it outside, it’ll be in the magazine. OE covers hiking/trekking, biking (especially MTBing in all its forms), paddle sports (kayaking, rafting, outrigging), adventure racing, worldwide expeditions, board, kite and sail sports (surfing, windsurfing, kiteboarding), scuba diving, adventure travel…the list goes on. To download your free edition, please go to the OE Mag website and click the GOOGLE PLAY or APPLE store to download the Outer Edge APP. From there, you can download Edition 52 FOR FREE !! !.